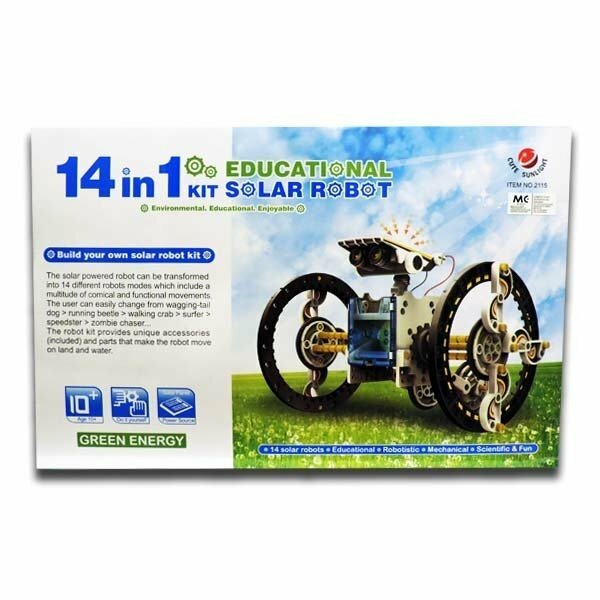 14 in 1 Solar Power Assembly DIY Robot Toy Kit, Great Gift for Education. 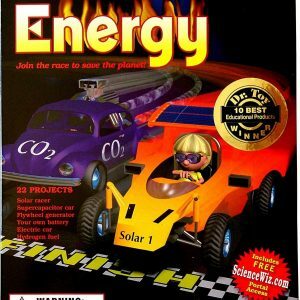 14 In 1 Solar Power Car Robot Kit teaches your child importance of renewable energy and get them ready for the future of energy. 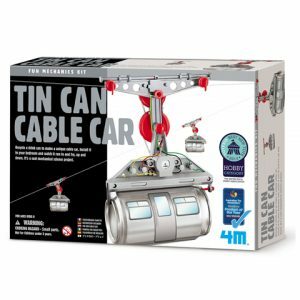 The solar powered robot can be transformed into 14 kinds of different robot models, which include a multitude of comical and functional movements. The user can easily change from wagging-tail dog; running beetle; walking crab; surfer; speedster; zombie chaser …The robot kit provides unique accessories(included) and parts that make the robot move on land and water. 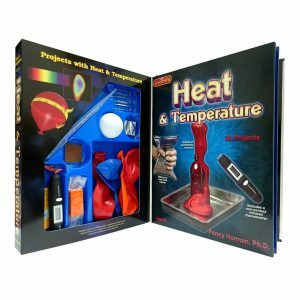 With alternative energy playing such a pivotal role, there is no better time than now to start children on the path to learning basic concepts behind these technologies. Fortunately, this product is powered by the sun, so there are no batteries required. The robot moves in the direct sunlight and allows children to create and use their infinite imagination. Green technology, low carbon living life, let happiness goes together with the environment-friendly, creates your children a green future while enjoying and creating great fun! How Does Solar Energy Provide Electricity?